The Grand Hotel in Cairns. A NSW pub group has topped up its portfolio with the acquisition of a historic Cairns pub. Pelathon Management, through its Pelathon Pub Group, paid $8.5 million for the freehold and going concern of the Grand Hotel at 34 McLeod St in the Cairns CBD. The deal, struck by CBRE Hotels' Paul Fraser and CBRE's Danny Betros on behalf of Runnico Pty Ltd, also included two adjoining redevelopment sites. Pelathon has managed the hotel for 18 months and over that time completed Stage 1 of the repositioning of the pub under a lease agreement before exercising its option to buy the property outright. Pelathon managing director Jaz Mooney said: "This is another prime example of an acquisition in a market where we believe there is a strong short, medium and long-term growth potential driven by a robust economy and a proactive local council." But it is not the first time Pelathon has owned an asset in Cairns. In 2016 the group bought the heritage-listed Courthouse Hotel on Abbott St. 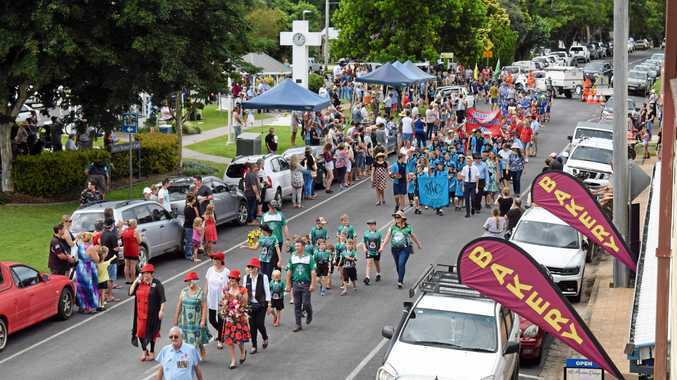 However, soon after the purchase, Cairns Regional Council compulsorily acquired the former courthouse from Pelathon to create a community cultural and arts hub, along with two other heritage buildings on either side. Mr Fraser said the compulsory acquisition allowed Pelathon to transfer 15 gaming machine licences from the Courthouse Hotel to the Grand Hotel, ensuring its new asset had 35 machines. "The hotel has undergone a significant renovation, including the main bar, alfresco dining areas and an upgrade of the gaming room to accommodate increased machine numbers," he said. 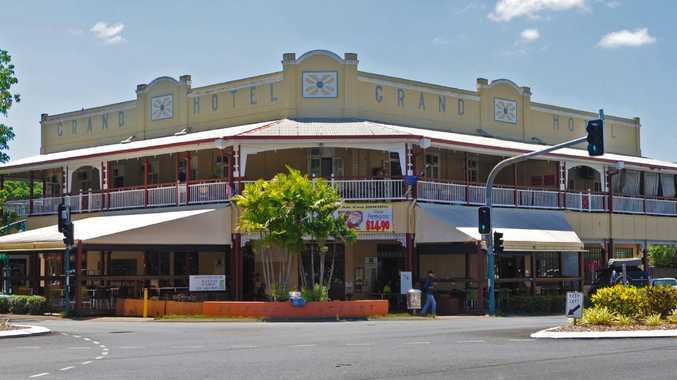 Established in 1926, the Grand Hotel is on a high profile, 4060sq m corner site opposite Cairns Central shopping centre. The traditional, pub-style venue also includes the well-known Croc Bar, featuring a carved crocodile bar top and a casual lounge and dining area. Mr Fraser said the site also offered 176m of frontage to three streets and a drive-through bottle shop. The two 1000sq m adjoining sites on Sheridan St are a retail property with six tenancies and a former service station which is now being used as a hire depot. Mr Betros said Pelathon's plans for Stage 2 were under way, including a redevelopment of the adjoining sites. "This will maximise the highest and best use of the total site, with plans currently under way for an exciting multi-use development in the near future," he said.